15 Jan Is it worth investing in solar panels? Return on investment (ROI) should be one of the key criteria on which to assess any addition or improvement to your property investment. Basically this means, will the improvement generate an increase in rent earned and/or a decrease in outgoings? Let’s apply this test to the installation of solar panels. Will solar panels allow you to charge more rent? A survey done in 2015 by realestate.com.au found that 75% of tenants claimed they would pay more rent to live in property with solar panels. The survey also found that apparently 40% of tenants would pay an extra $10/week. Clearly the thought of cheaper power bills is an incentive. Can solar panels decrease outgoings? In a typical situation where the tenant pays for all electricity consumption the answer would be no. However, if you are covering some or all of the power bill, or if you cover the electricity consumed in common areas, then there should be a decrease in costs. The real improvement in the area of outgoings is not just by the ‘free’ power being generated from the roof, but also from rebates received through government programmes. Such programmes vary significantly from state to state, so be sure to do your homework. Many states have scaled back the generosity of these schemes in recent times. The rebates may not be as beneficial as they once were but they still provide a degree of ROI. 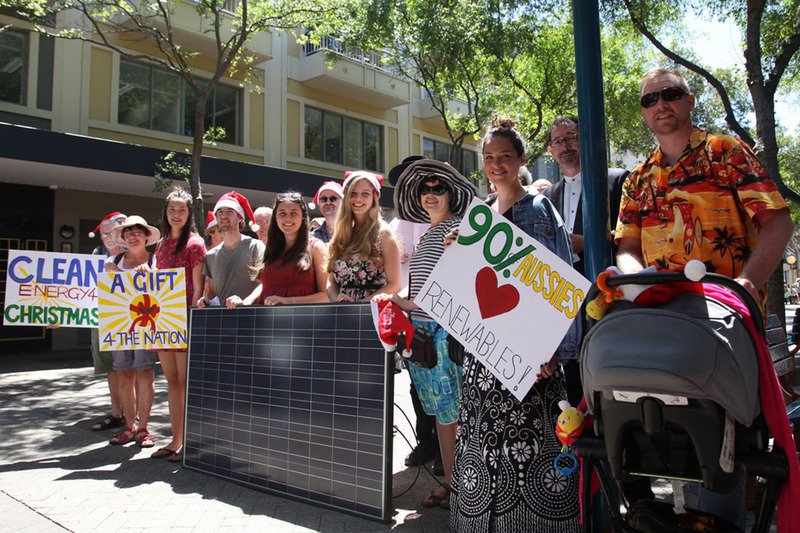 What are the residential tenancy laws for solar power? 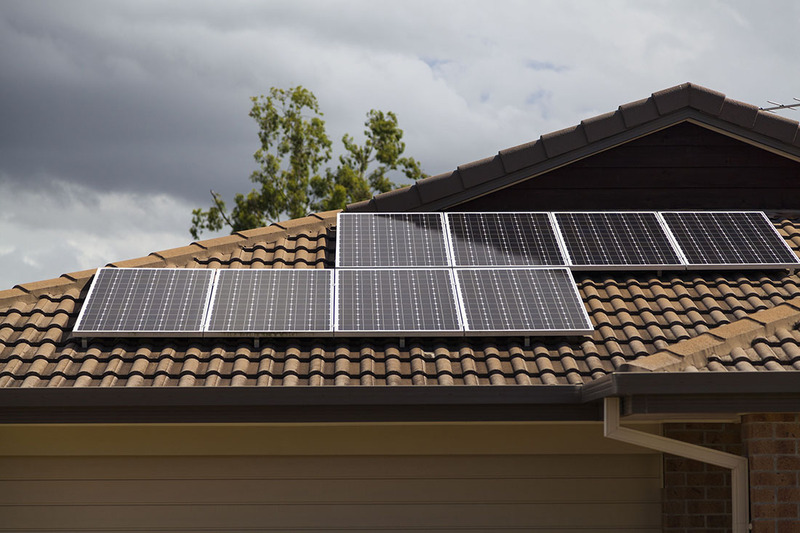 Unfortunately, tenancy laws across the country are generally silent on the issue of solar power rebates and how they are dealt with in a lease making it a bit of a grey area. The problem is that generally current government incentives require that the electricity account to be in the name of the person who is to receive the rebate. For the landlord to claim the rebate the account has to be in their name. The way around this is for the landlord to set up the electricity account with the supply authority and then recover the charges from the tenant. In much the same way that water usage is handled in most states. Alternatively the landlord can pay the account, receive any rebate, and factor the usage cost into the rent. This will enable the landlord to advertise the property as ‘electricity included’. Regardless of the approach taken, arrangements for how the electricity is to be paid need to be included in the lease and agreed to by all parties. You’ll need to get some advice on the optimum system for your investment property. You don’t want to be ‘gold plating’ the system. Choice has very helpful information that will arm you with the basics before you tackle the experts. Adding solar panels to your investment property should entice more tenants and you should be able to charge more rent than your non-solar competitors. As well as increased rent, government rebates may help to recoup the cost. Ensure you take the correct approach with the electricity account details and any subsequent cost recovery from tenants.